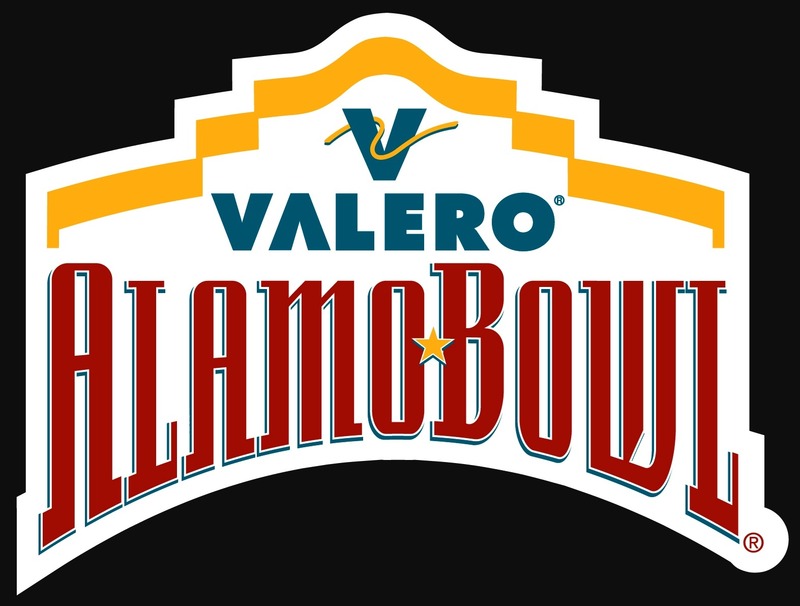 Top US Sportsbooks and online sports betting reviews anticipate that the 2016 Alamo Bowl will be a game of thrilling football action with a -7 line edging the favoritism to TCU. Both the TCU Horned Frogs and the Oregon Ducks had hoped to end up in a much better position this bowl season. Instead both teams will have to settle to play on January 2nd on the Alamo Bowl. And fans of great College Football couldn’t hope for a more evenly matched bowl game. This one is too close to call. What seems to tip the odds’ scale in the Horned Frogs favor is the appearance of WR Josh Doctson on offense. When he was out with injury, TCU’s offense was missing a big weapon in their favor. When he is on the field, the Horned Frogs gain on yards per game and in big plays on offense. If QB Trevone Boykin is able to connect with Doctson and/or KaVontae Turpin, TCU will have enough offensive firepower to overcome the Oregon Ducks. What’s even better for the Horned Frogs, is that if Doctson is not cleared to play, their offense will not miss him too much. That is key when Top US Sportsbooks decided to place them as favorites for this game. As for the Oregon Ducks, this game will be all about their defense. They have been strong all season long, and they could truly cause for TCU to work extra hard in every drive if they want to gain yards. If Oregon wants to gain leverage on this match up they should focus their attention to keep Boykin in the pocket. If they are able to limit his mobility, they will truly hit the Horned Frogs offense. However, if the Ducks really want to make a big impact, they absolutely have to win the turnover battle. If Oregon can force TCU to turn the football over as much as they can, they will create wonderful opportunities for them to capitalize. On offense Oregon will want to get RB Royce Freeman the football and let him attack on the ground. But, at the same time Adams will try to connect with WR Darren Carrington for their share of big plays. If the Ducks were to win this game it wouldn’t be that much of an upset for Top US Sportsbooks’ players. The reason why either on these two teams aren’t on a January 1st bowl game is very simple: their defense wasn’t on point all season. While they are both extremely talented teams, they have some evident flaws on their defensive units that could be easily exploited. Online sports betting sites and Top US Sportsbooks expect this game to be a good old fashioned slobberknocker. It will be a parade of big offensive plays. The Horned Frogs can edge the Ducks offensively, but just barely, and that will be enough to win this game. It will be a fun matchup to see. Final score: 38-35.